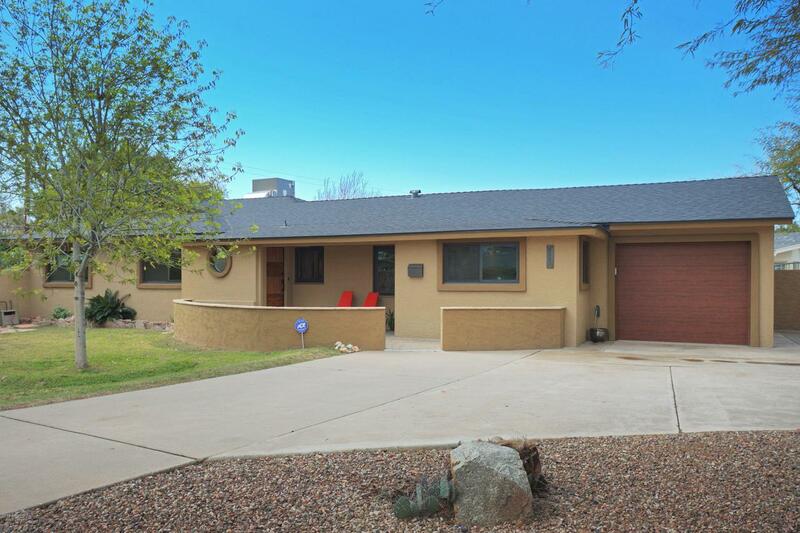 In the heart of Arcadia Lite newly remodeled 3bed, 3bath,+den,1cg home is perfectly located only minutes to downtown Scottsdale, Phoenix. Ride your bikes or walk the quiet neighborhood to the most sought after shops, restaurants. 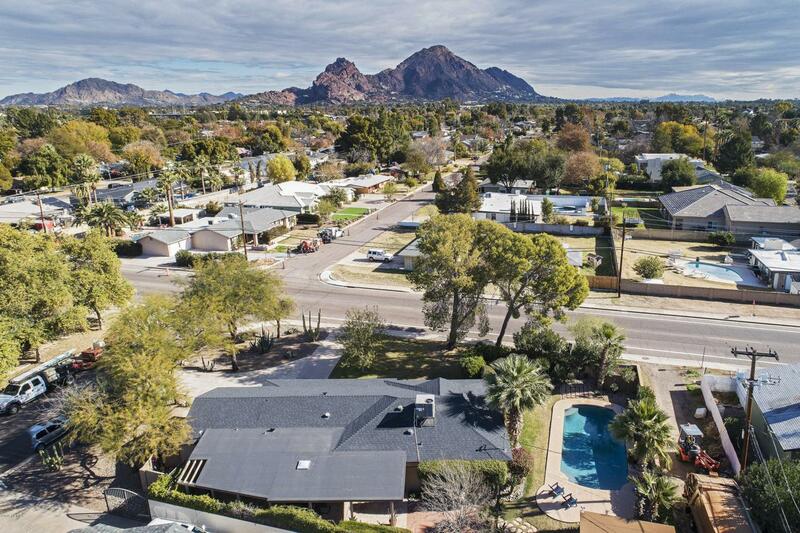 Enjoy the unobstructed views of Camelback Mountain while in the kitchen or sitting on the porch. Quartz countertops in bathrooms & in your gourmet kitchen equipped with gas range and top of the line appliances. 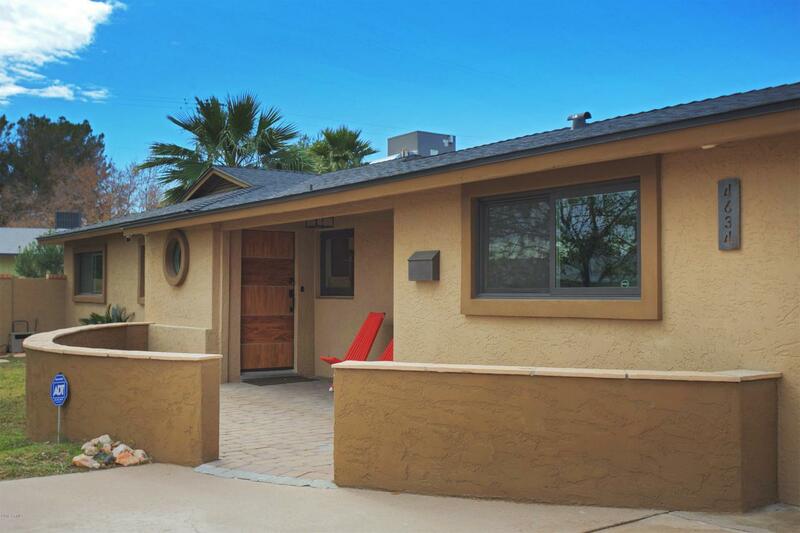 You will love the smooth walls, raised ceiling, new windows & solid core doors, tile floor throughout; New AC & ducts. Step outside to your spacious covered patio & your California style lush oasis backyard where you will enjoy lounging under the Pergola or by the newly resurfaced Pebbletec pool w/water feature. 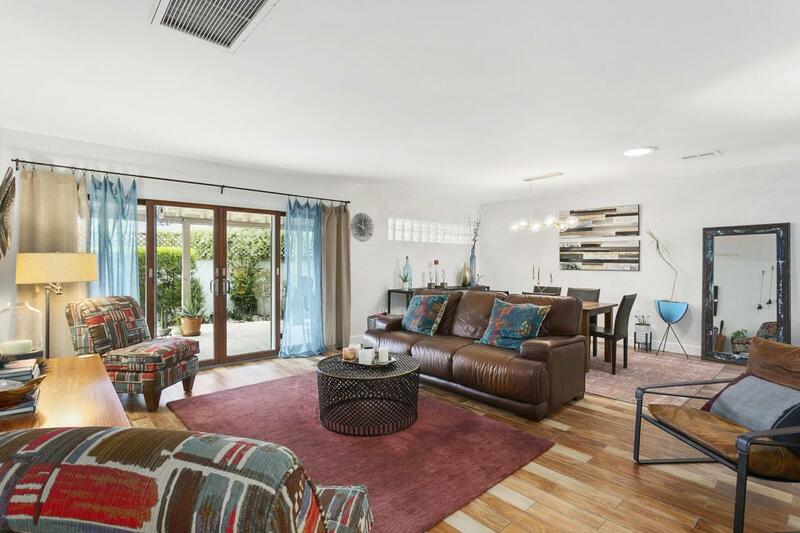 $3K TOWARDS BUYER CLOSING COSTS 'til 4/30/19.